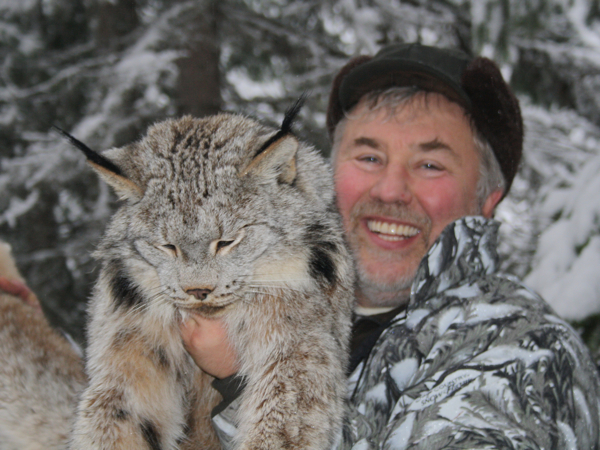 My hunting outfitter in Canada British Columbia has a few openings for Lynx this year. They have been 100% successful for the past 3 years. The area is 2,500 square miles. This is a hound hunt. 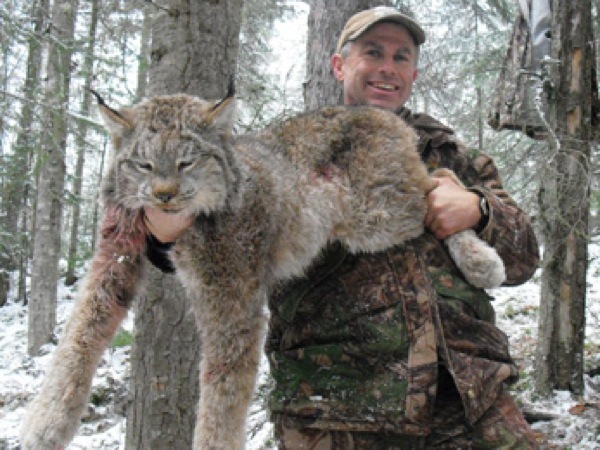 Rabbit populations have been booming the past few years and the Lynx populations are up as well. Season runs Nov 15 – Feb 15. This is a great father son hunt. Prices do not include hunting license, tag and taxes. 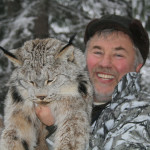 Please contact me for more details on this Lynx hunt British Columbia Canada.